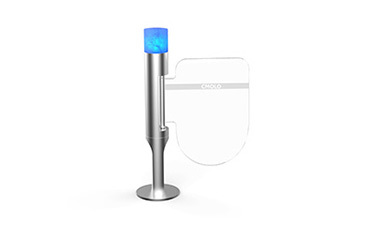 ﻿ CMOLO New Wing Gate Turnstile | Treat people with “Soft”, Protect people with “Strong” - speed gate - Shenzhen CMOLO Intelligent Technology Co., Ltd.
After CMOLO swing gate turnstile updating, new design wing gate turnstile is finally launched. 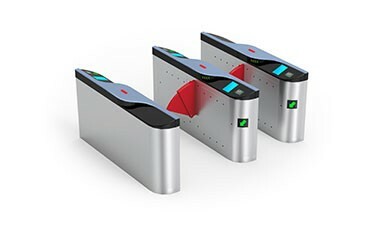 Is there any special for the new wing gate turnstiles? How to protect people? There are 2 new types: single wing (CPW-213Y) and double wing (CPW-214Y). 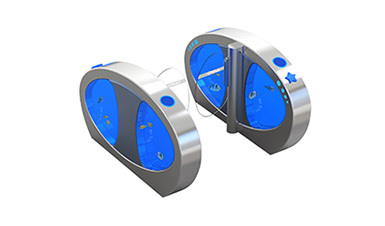 They adopt metro mechanism of professional level, which has better overload resistance and higher stability. 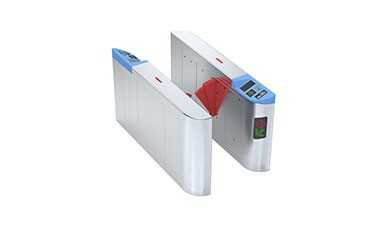 Compared with other commercial wing gate turnstile, new wing gate turnstile adopts PU soft wing. 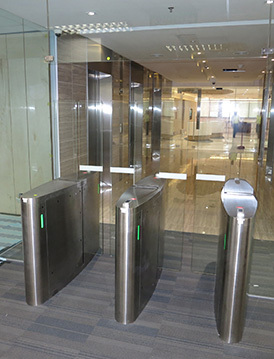 In the past, besides metro projects, we also customized soft wing in other applications. 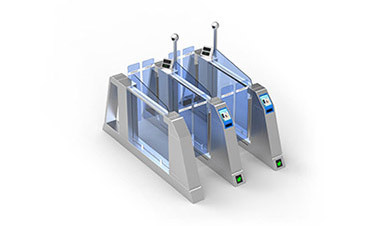 So this new wing gate turnstile was developed, which to meets clients’ needs totally. Compared with organic wing, PU soft wing has a disadvantage. Its beauty is not as good as organic wing. 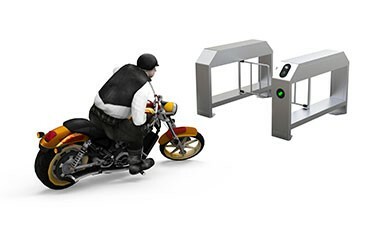 So in applications of commercial wing gate turnstile, organic hard wing is more popular. 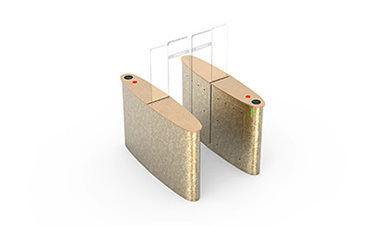 However, soft wing has buffer function, which could decrease the damage of hurt to pedestrian with high security. 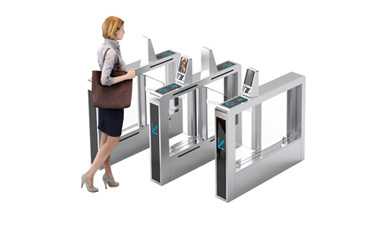 In metro station where is with high flow people and high safety requirement, its ticketing wing gate turnstile gives priority to function, preferring use soft wing. 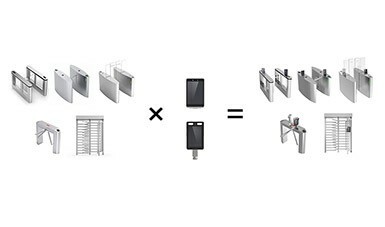 When designing wing gate turnstile CPW-213Y/214Y, we did consider the problem above, combining beauty and function, not only achieved high appearance of design, but also make sure function of turnstile. 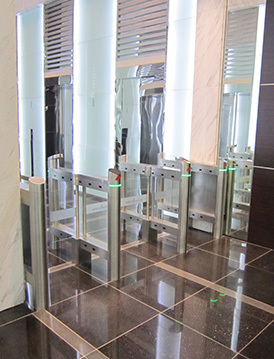 Optimize the design of color matching and size matching of 'soft wing & housing', promotes the beauty of turnstile. 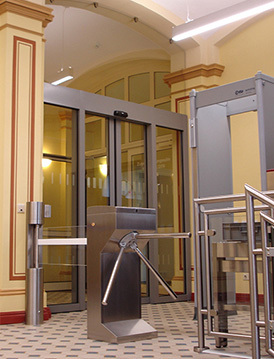 Meanwhile, using the professional metro mechanism improved its functionality. 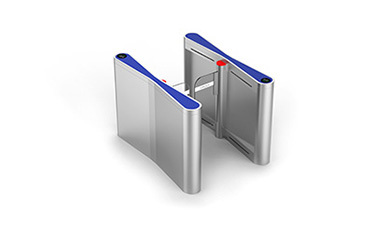 New wing gate turnstile’s hues are grey + red; one dark and one light complement each other. With grey housing design, it looks plain and suitable for all kinds of places. With red wing, it is conspicuous. So people are easy to see the operating state of wing, which is more humanized. Shape optimization design, soft wing is thicker than hard wing. In consideration of size, its housing adopts“square” design not “fusiform”. Generally, the width of square housing is 300mm, while the width of new housing decrease to 200mm, only leaves the middle of housing as 280mm. Combination of 200mm at both ends and 280mm in the middle, not only it has enough space for retract of wing, but also looks thinner. The wing adopts fire-proof PU soft wing. Compared with organic wing, soft wing even in the process of closing the door hit pedestrians, the pain is less, will not cause too much harm to pedestrians. 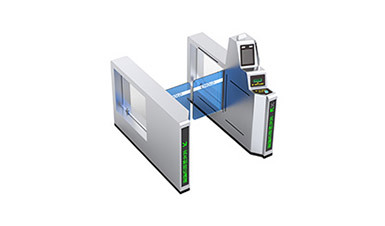 The mechanism adopts metro wing gate mechanism, not common commercial mechanism. 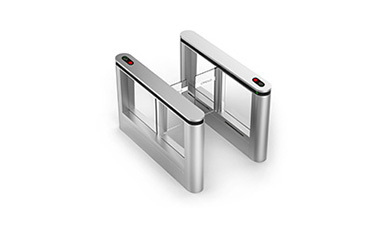 It is more powerful and has technology of mechanical door opening automatically when power-off. 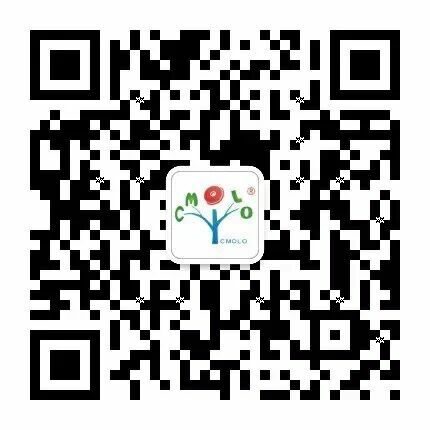 That is CMOLO self-developed patented technology of leading industry. 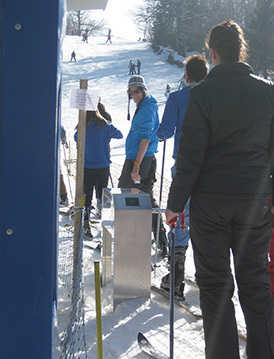 When meets power-off, turnstile will open automatically without UPS. It is safer in terms of fire safety. Moreover, mechanism passes life test of 10 million times which is top level in this industry. Square house could realize “a house contains everything”. 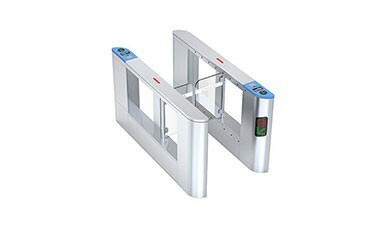 It has a lot of internal capacity, can be integrated with access control, attendance, visitors and other supporting system products without any trouble of outside placed. There is a big feature. 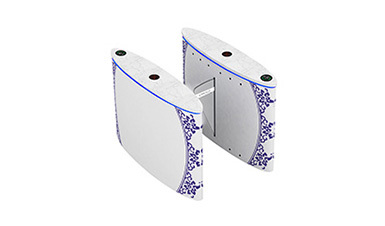 The triple combination of infrared anti-pinch + mechanical anti-pinch + current detection anti-pinch could detect different statues of pedestrian passing, protecting pedestrian thoroughly. ①Infrared anti-pinch: There are many couples of infrared in anti-pinch area. 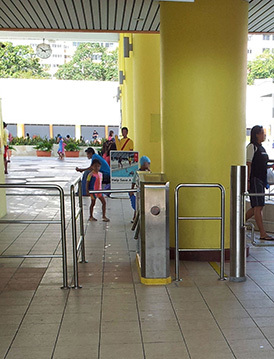 When turnstile is closing, once the infrareds are blocked in the anti-pinch area, the turnstile will stop the closing within the level of milliseconds, effectively preventing further injury to pedestrians/objects. 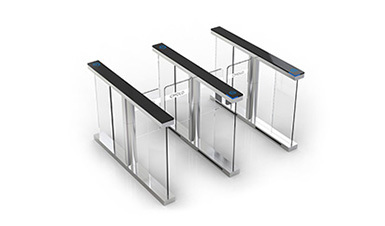 ②Mechanical anti-pinch: If the turnstile meets illegal blocking while closing, it will stop closing action under the impact force within the safe range (i.e. the pedestrian has a slight pain), effectively preventing the pedestrian from being hurt. 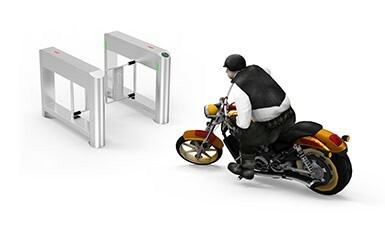 ③Current detection anti-pinch: During the operation, the system detects when the circuit is abnormal (that is, when the current exceeds the set value), the turnstile will stop closing within the level of milliseconds to effectively prevent pedestrians from being hurt. 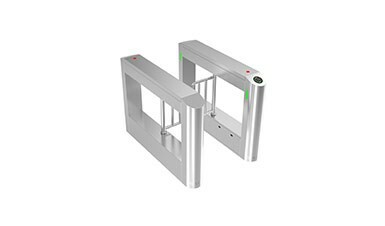 As the industry's leading high-end customized turnstile brand, CMOLO has been deep research turnstile, and is committed to promoting the functional upgrade and intelligent application of turnstile through a variety of advanced technology, for the market to launch more valuable and competitive products. 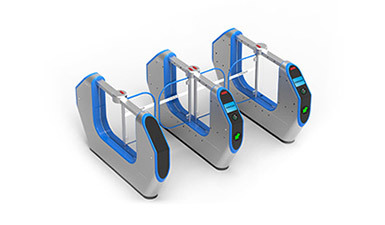 The turnstile market demands are growing and changing, and CMOLO will also continue to innovate, integration of emerging technologies, and explore more ways of cooperation with more partners, so that the turnstile for the pedestrian entrance management to create more value. 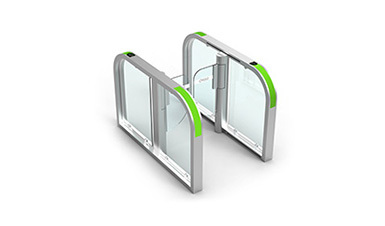 None2019, CMOLO New Swing Gate Turnstile is coming !